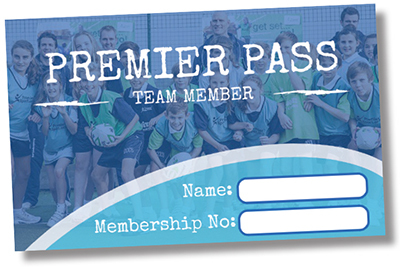 All our courses are designed to be safe, energetic and challenging to engage children through physical activity. Ensuring your children have fun and make new friends, whilst at the same time improve their communication skills, build their self-confidence and develop valuable social skills. Each venue offers a variety of different activities which may include: fencing, archery, handball, dodgeball, football, tri-golf, table tennis and many more. Performing Arts children will learn a variety of techniques, from street dance, to cheerleading and jazz, children will also do arts and crafts too. There really is something for everyone! 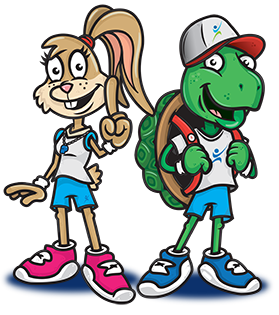 All our camps are managed and run by fully qualified Activity Professionals who work in schools through out the region in term time. All the team hold enhanced DBS, Child Safeguarding and First Aid certificate providing you the parent, the peace of mind that they are in the very best of hands. For just £199 (£249 from July 10th), your child can have unlimited access to our Summer courses at any of the venues above. Do you use Childcare Vouchers? 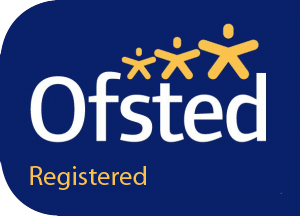 We are pleased to announce we are Ofsted registered at Rolls Royce Leisure Fitness Centre . For further information or to book your child’s place please contact Rolls Royce directly on 01332 249608 or email rrfitness@rrleisure.co.uk. Bookings for Rolls Royce cannot be made online.